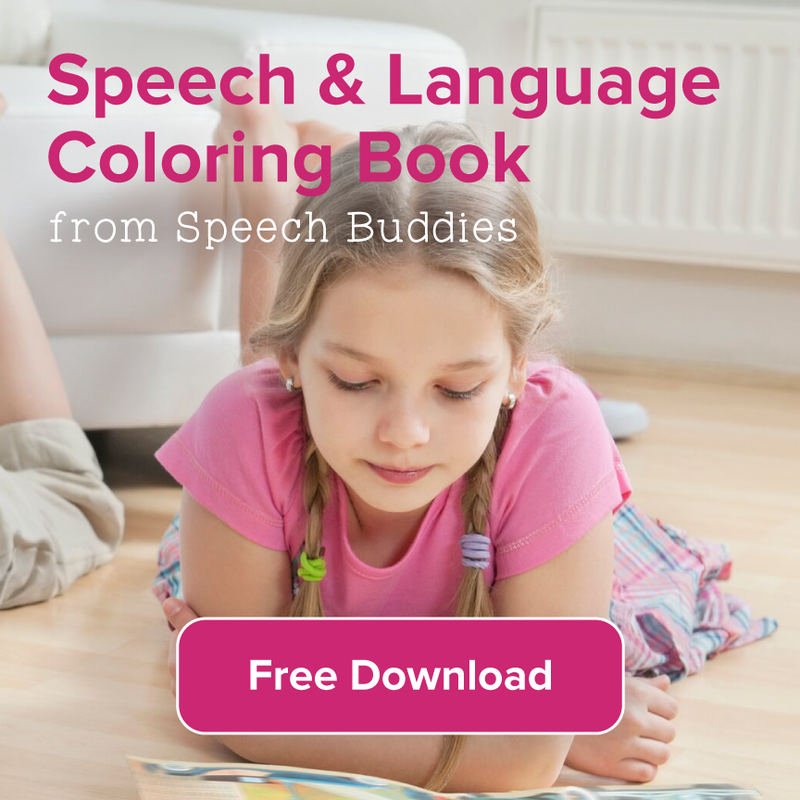 If you have a child with a speech or communication disorder, one of the best things you can do is work with the school to become a partner for your child’s future. When you consider yourself as a teammate for your child’s teachers, you can help your child succeed in school – and in life. 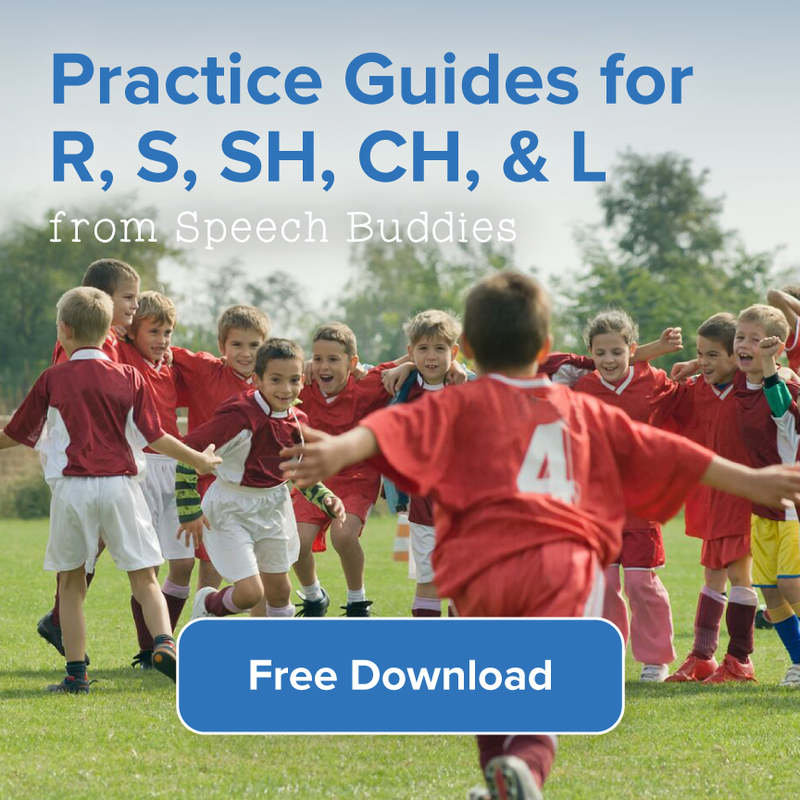 If your child has speech, communication, or other disorders and will need extra guidance or assistance throughout the school year, don’t wait for problems to arise before reaching out to the teachers. Janet Vohs writes in an article for the Federation for Children With Special Needs of the 6 questions parents need to ask at the beginning of the school year. How will my child’s academic progress be measured? What would you like to know about my child? What can I do at home to support my child’s progress in school? The answers to these questions will be your guide posts as you and your child begin to navigate another school year. 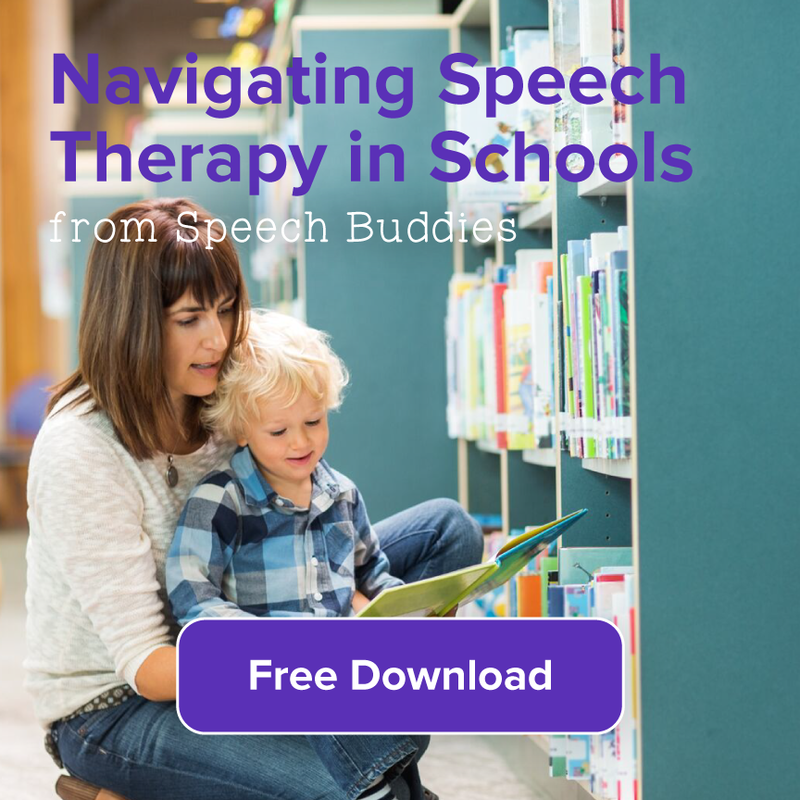 Remember that you are striving to work with your child’s school so that you can help your child succeed in school and acquire the tools and resources needed when challenged with speech or communication disorders. It might seem like a given that you’ll attend your child’s conferences, but maybe next time you can take a few extra steps to get the most out of these meetings. Request the least busy time so that you are not hurried through because a line of parents is waiting. See if you can also have a conference with the SLP or other professionals who work with your child on a regular basis. Bring in a list of specific questions and concerns and offer to leave them with the teacher, along with your email address or phone number so the teacher has time to get back to you and answer your questions thoroughly. 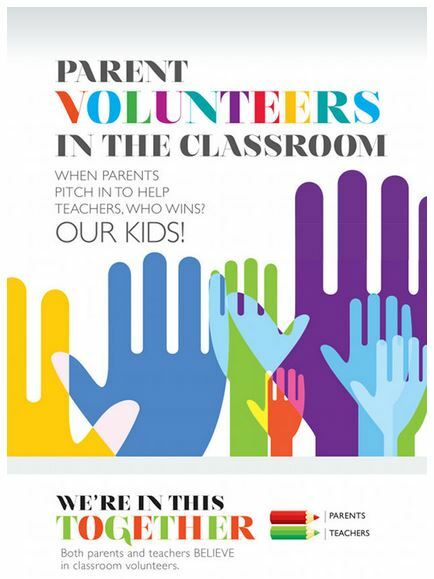 Spending time in the classroom is an important part of working as a partner with your child’s school. You’ll provide needed assistance to teachers, but you’ll also learn more about the daily routines of your child’s class. 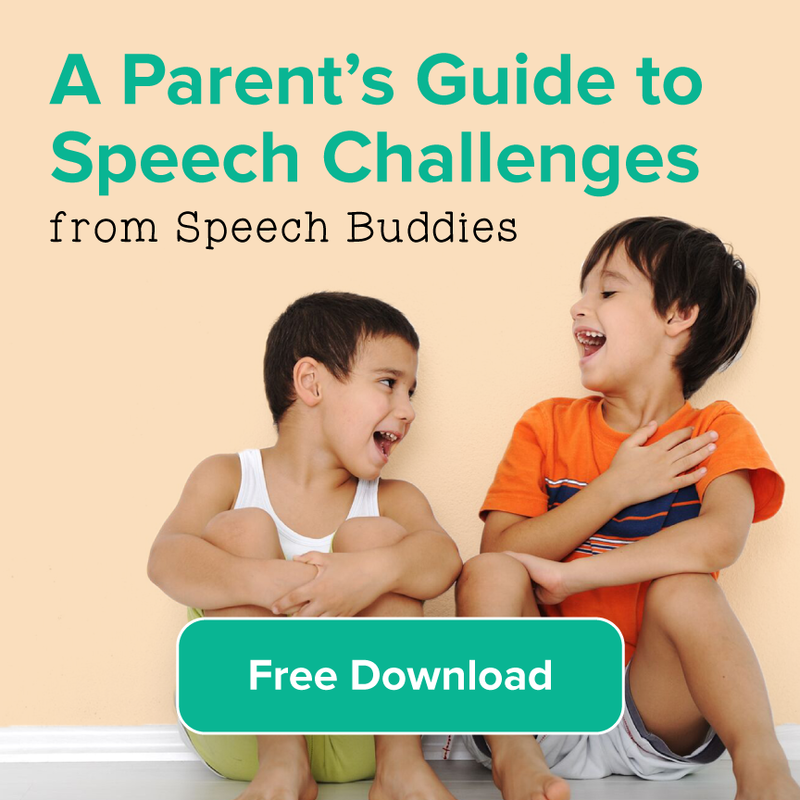 This can help you better understand the challenges your child might be facing. It also helps teachers to establish a better relationship with you – an important resource when you have questions or concerns about your child’s progress. Your child has an RTI and maybe and IEP – but do you know what those abbreviations really mean? Make sure you understand these abbreviations that sometimes get attached to your child’s school files. 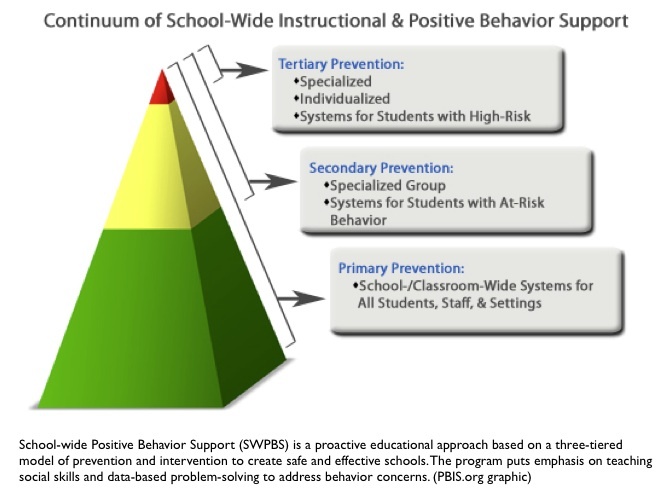 The RTI, or Response To Intervention is a fairly new process in some schools, while the IEP is often a common program for a fair number of students. Both of these programs have goals of making the most of your child’s academic experiences, especially given any learning or behavioral concerns. Navigating through the RTI and IEP process can be daunting, so keep accurate records of conference notes, communications with teachers, and even samples of your child’s schoolwork in case you need to provide examples of progress (or lack of it) in the future. There is a difference between helping with homework and understanding the homework expectations. Make sure you know what type of assistance your child’s teachers and SLP expect you to provide when it comes to homework. Kids who attend speech or occupational therapies during the school day often have additional homework activities. Connect with your child’s instructors so that you can help keep your child on track for success. One important aspect of working with your child’s school is to share with the teachers what you know and love about your child. You’ve been living with and interacting with this person for years and have the advantage of knowing what helps make him tick. Share these insights with your child’s teacher, but respect the fact that they might also have new ways of engaging your child. When both sides share information and ideas, your child wins.